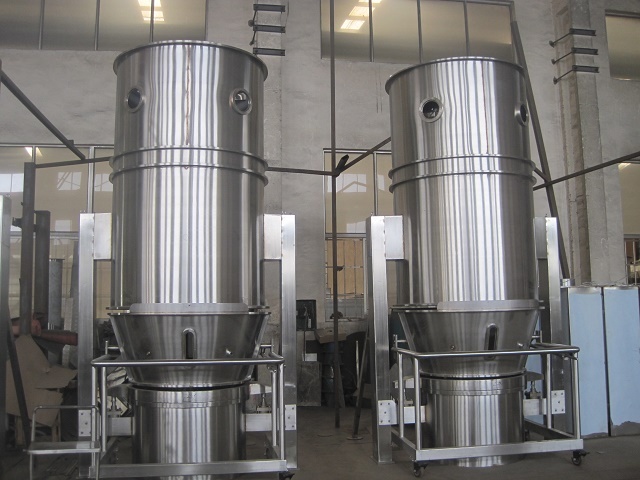 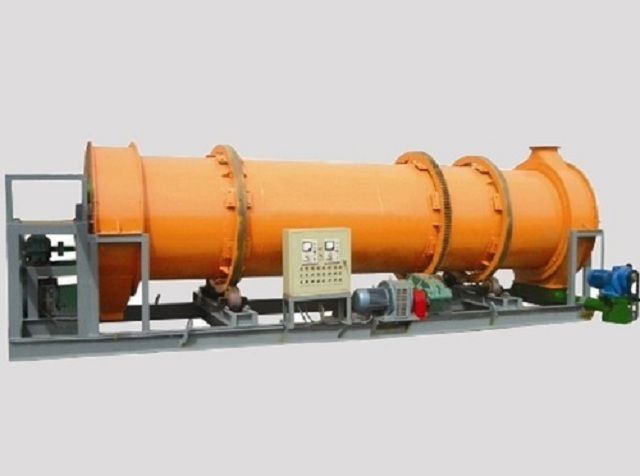 Industrial dryer are most commonly used setup in many type of industrial processing applications, key exertion of industrial dryers are to eliminate or remove moisture, water and other solvents from the material under processing. 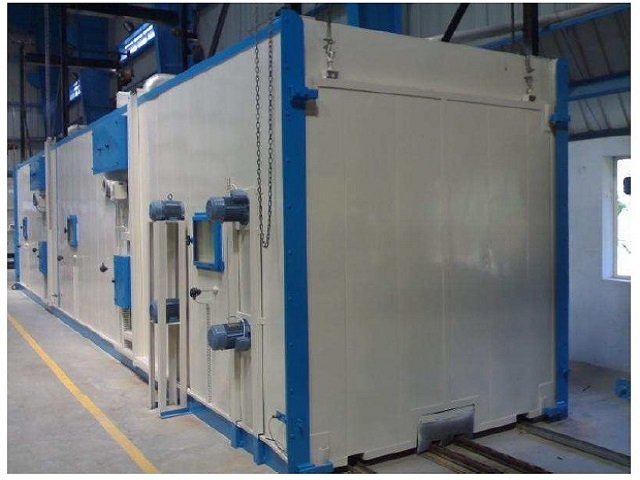 Industrial dryers should be carefully designed so that not to change or affect the physical, chemical or biological property of material, since industrial dryers are built in various types of shapes with different specification, selection of right dryer is the key for processing. 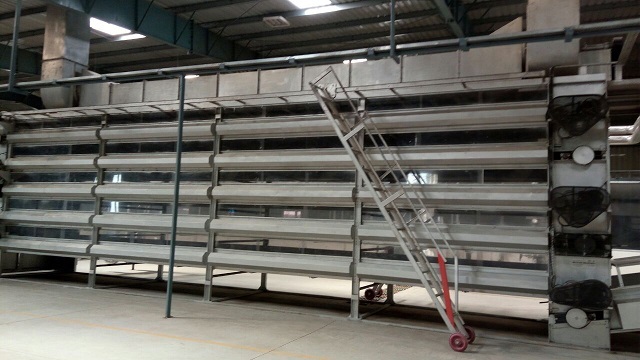 At Kerone, we are having more than 42 years’ experience in helping various types of industries with designing, manufacturing and installation of various types of custom build industrial drying solution. 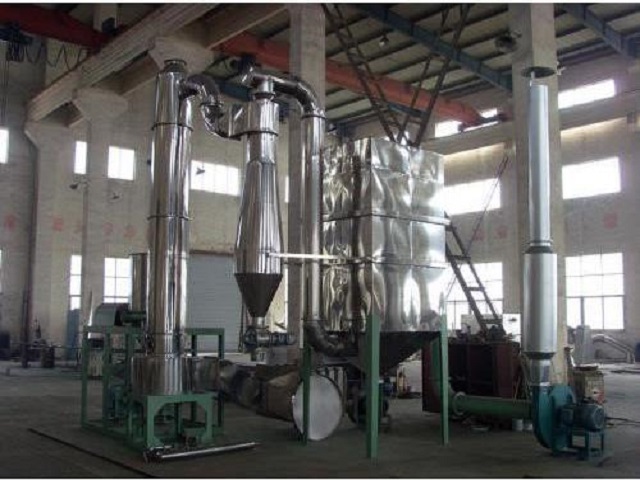 We help the client in selection by understanding the prerequisite for quality, size, shape and moisture content of the ultimate dried product have to be taken into contemplation, as well as production setting, construction materials most common stainless steel, energy consumption pattern. 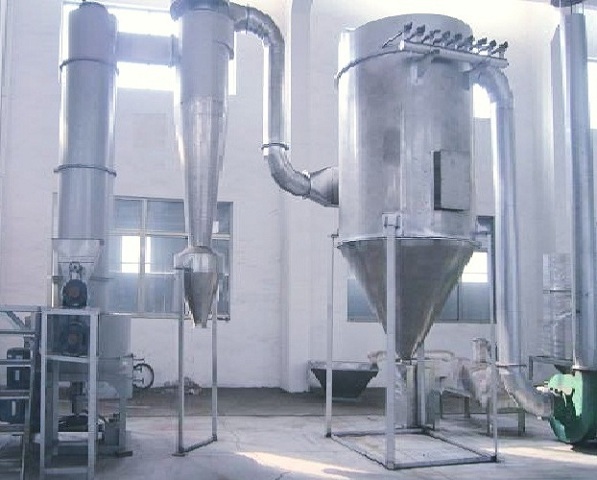 The feeding type and amount of material to be fed. 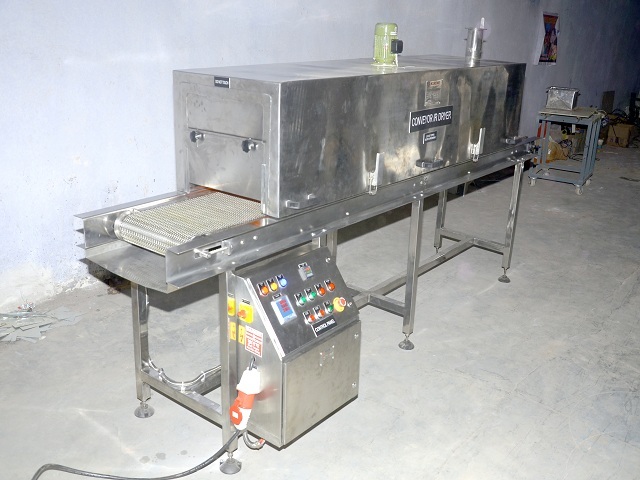 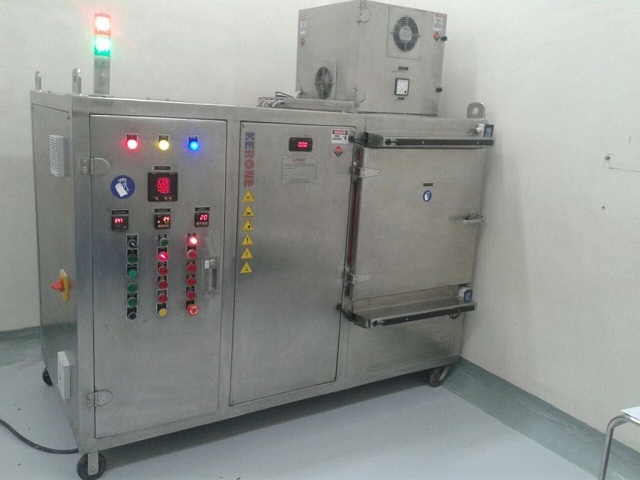 Lab scale industrial dryers are suitable for the small quantity production or laboratory experiments. 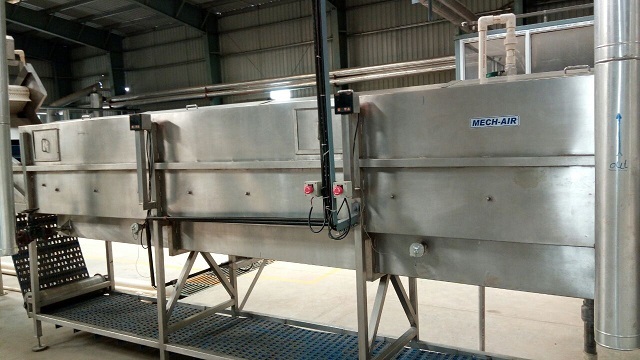 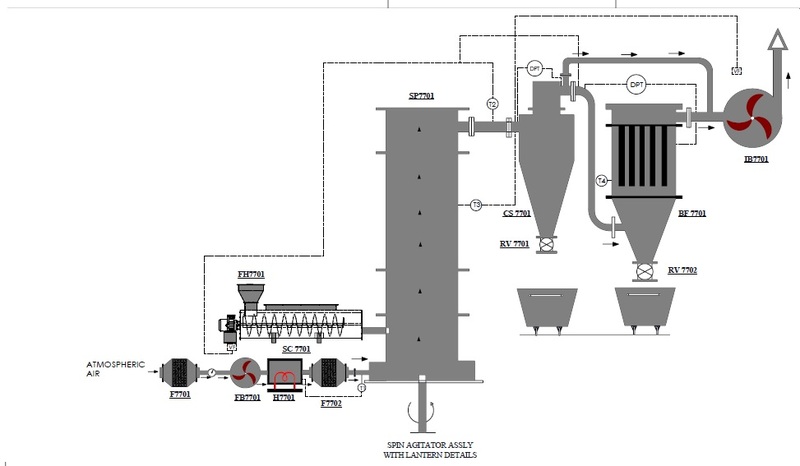 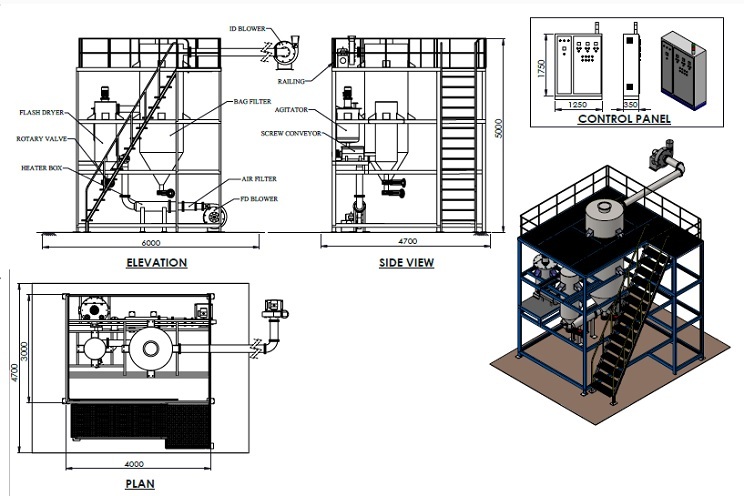 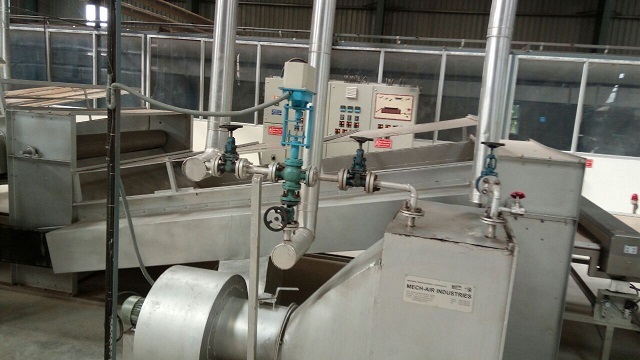 At Kerone, to cater with need of these pilot plants/ lab scale industrial dryers we provide the solution that can be of both batch type or conveyer based systems. 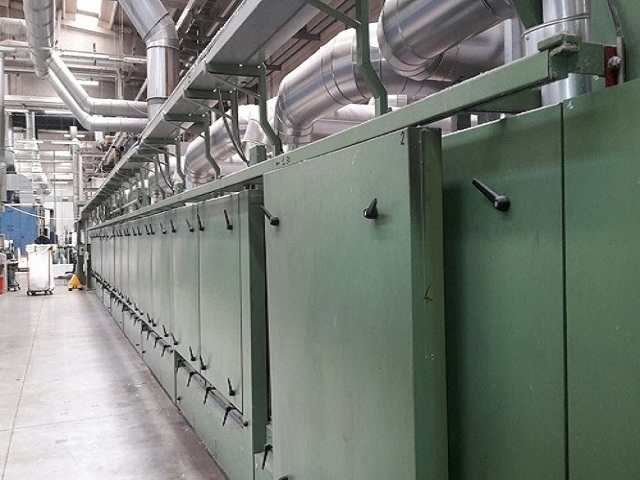 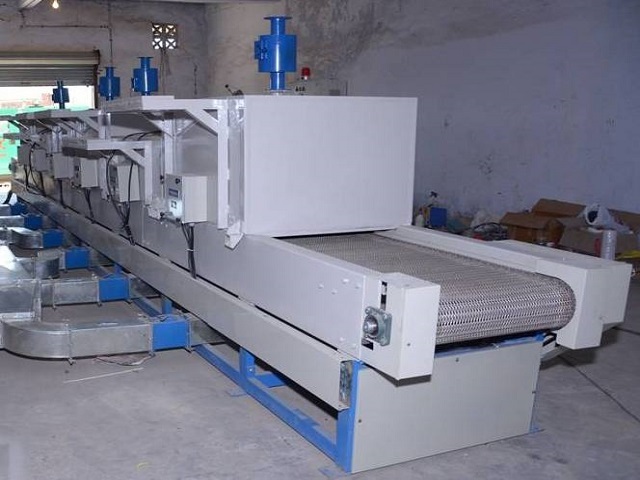 Continuous type industrial dryers are labour free dryers, it does not require manual feeding door opening, whereas continuous type industrial dryers are integrated with existing production line conveyer. 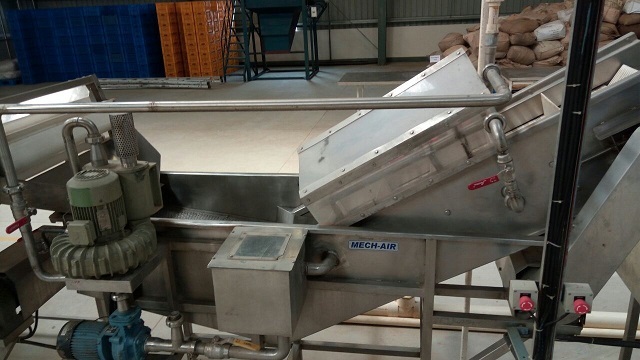 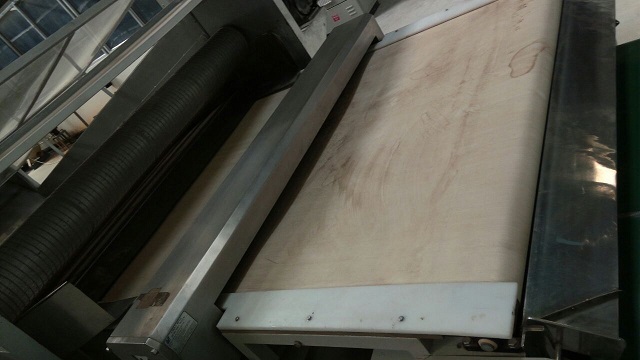 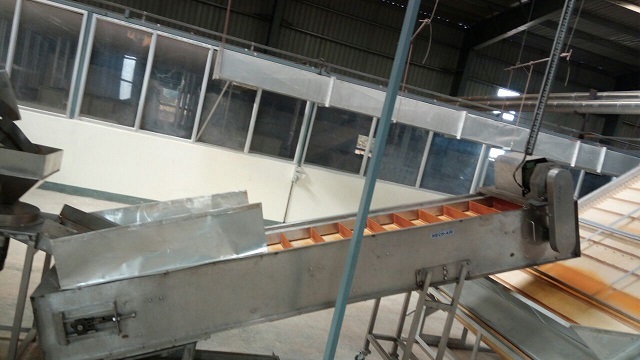 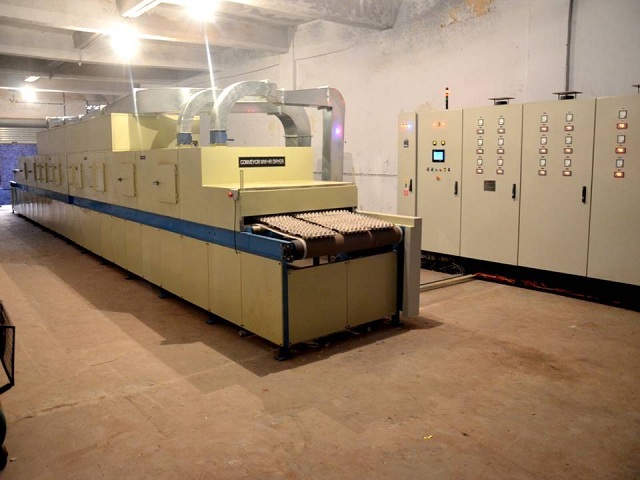 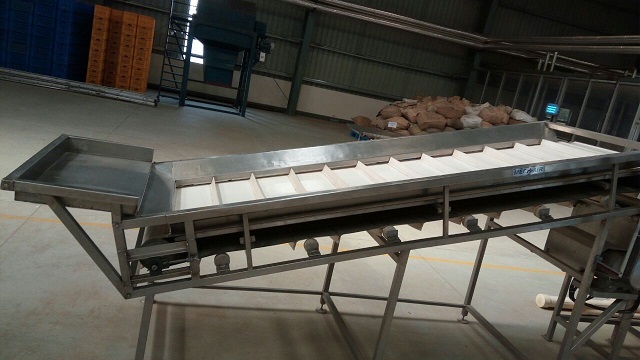 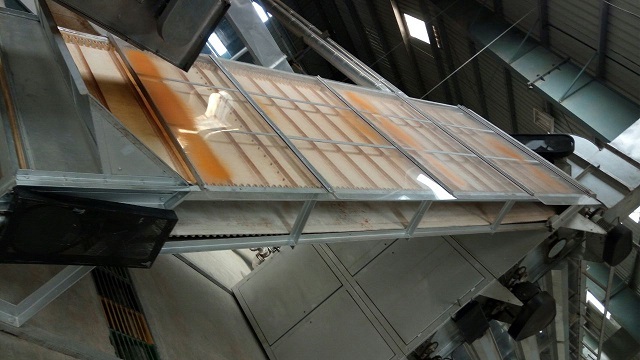 The key for the success of dried material is conveyer speed which decides the time for which the material will be under specified temperature zone. 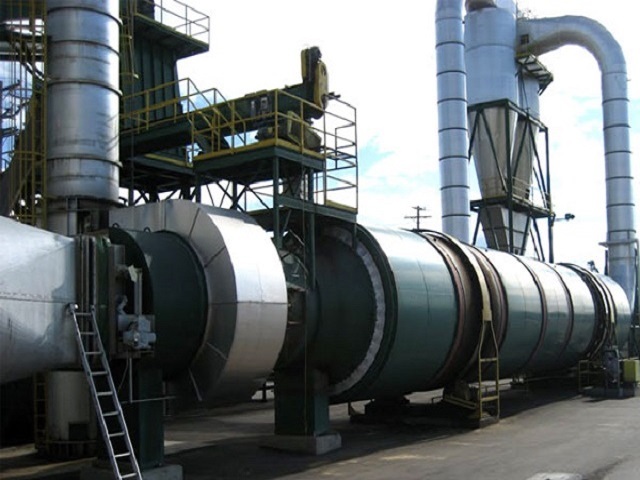 For most of application continuous industrial dryers demonstrate an enhanced performance as compared to other type of dryers.